The Antigua and Barbuda Basketball Association would like to congratulate the Potters Steelers Basketball Club for being the 2017 Digicel ABBA Division Two Playoffs Champions. The team edged out opponent, Global Hawks, 3-1, in the best of five playoffs series. Prior to the 2017 Playoff Series, the team was named the 2017 Digicel ABBA Division Two League Champions after twelve wins and only two losses, and as a result of their league success, was promoted to Division One. 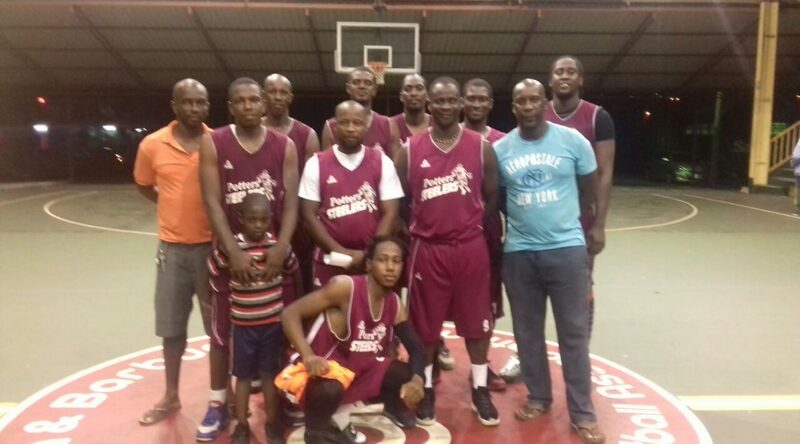 The Association congratulates the Potters Steelers, and thanks their supporters for their continued support of the team, and the 2017 Digicel ABBA Basketball Season.